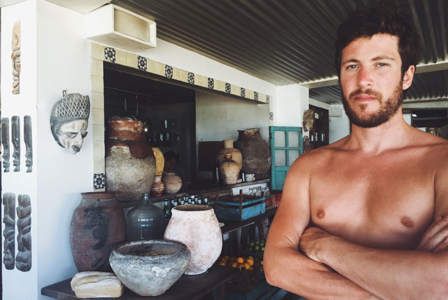 Mexico, the country of tacos, margaritas, sombreros and a culture of which visitors rarely get a glimpse. The all-inclusive resorts, although fun, basically just give me a sunburn and a week long hangover. But this time I ventured down to Tulum. A place fabled for its fashion set and grass roof thatched huts. It didn’t disappoint. My nomadic heart always wants to venture into the unknown, go somewhere new and hopefully off the beaten path. To repeat a destination seems sacrilegious before I have explored the whole globe. But I allow myself the indulgence of a few places to return to without guilt because they feel like they personify part of my soul. Paris, the French Rivera (I still wonder how I am not French. I think I should have been), Bali if I ever make it back there, and now Tulum. 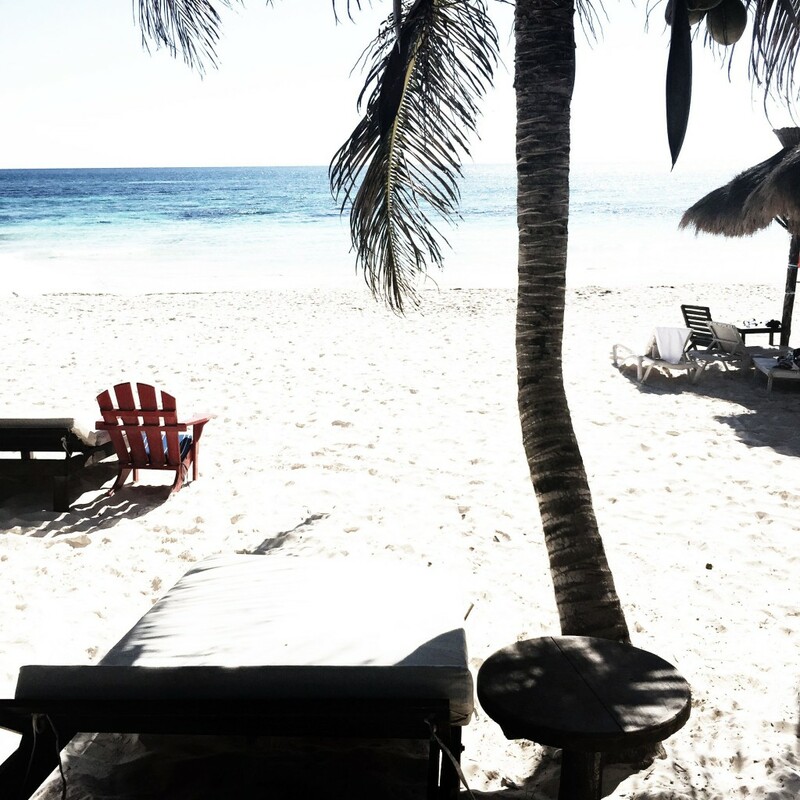 Tulum lacked the big resorts and all inclusive compounds that draw in the party crowd. It also lacked creature comforts such as electricity and the luxury of being able to flush toilet paper. So leave your blow dryer at home I was instructed. Not only did I do that, but I accidently forgot all of my make up as well. I was really going au naturale this trip. And I have to say, it was nice. If you go to Tulum, do NOT miss Posada Margarita. We almost did, only stumbling upon it on our last day. It was by far my favorite place. I would love to stay in one of their 6 rooms if I return, but by hanging out during the day and again at dinner I still got my fix. These are all pictures I snapped during the afternoon strolling through Posada Margarita to grab some gelato after lunch. We also returned that night to have dinner because I was absolutely obsessed with this place. It is owned by an Italian family, and reminded me so much of Sardinia, Italy – which is a super chic escape for the jet set during the summer. Posada Margarita was buzzing. We didn’t have reservations, but they had a great wine list, and we shared a bottle in the open air as we waited for our table. The vibe was low key and fabulous and understatedly chic. Basically, everything I love and wish I was. Have some drinks at The Mezcal Monk: no menu – just tell him what you like and he will blend some combination of fresh fruit to perfection with a splash of liquor – or, the spicy margs are on point. Wandering far into town one night and to try some awesome tacos and tortas for $6 total for dinner for two. It was packed with locals. Tulum is actually rather pricey but this place was away from the tourist draws and such a great deal. Below is the house we rented through Airbnb. Complete with its own private beach! Breakfast at La Luna next door to our house.